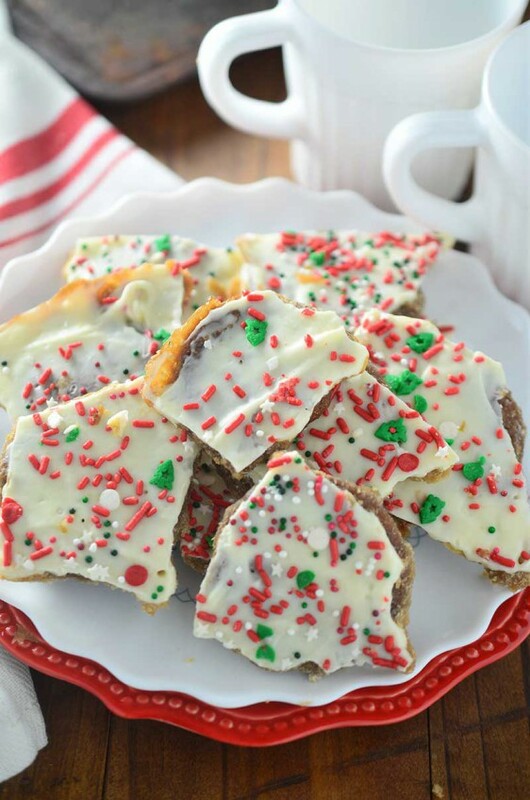 3 ingredients is all you need to make this quick and easy Game Day Candy Bark. It’s perfect for all of your football parties! It’s that time again! I’ve paired up with a group of fellow football loving food bloggers to share recipes perfect for your game day. 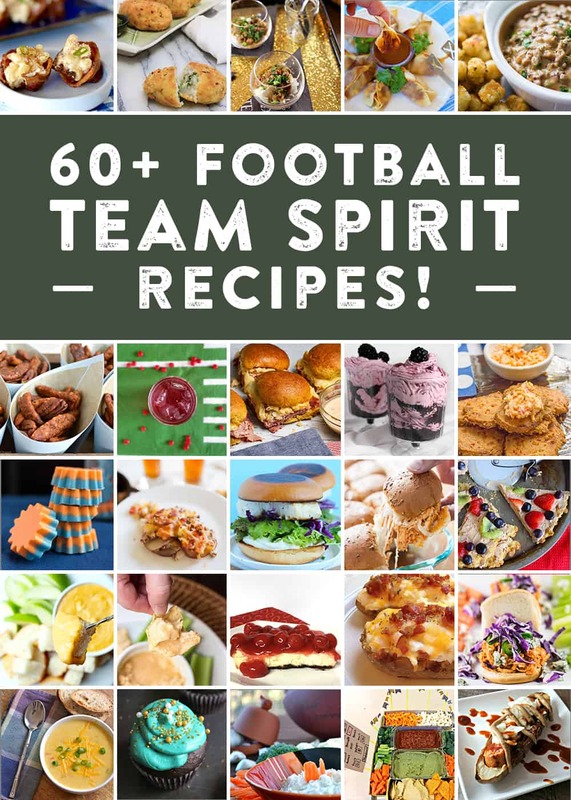 Last time we shared 60 tailgate recipes and this time we’ve got more than 60 Team Spirit Football Recipes! 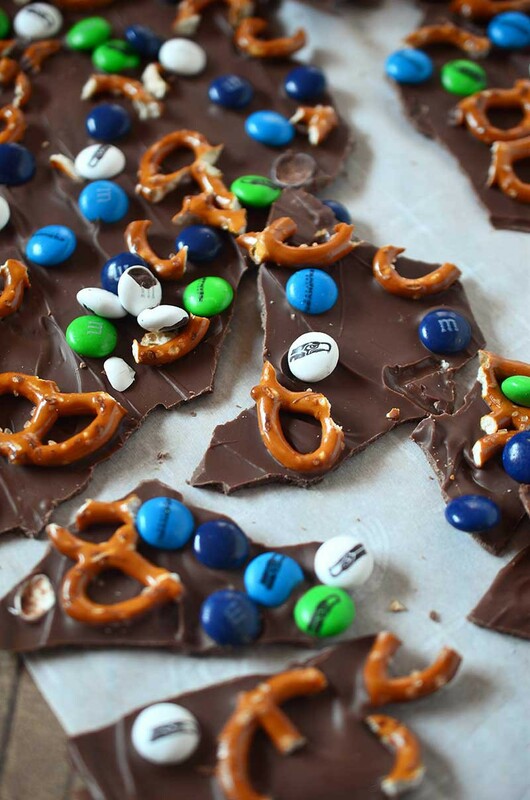 My contribution to the deliciousness is this easy to make Game Day Candy Bark. It’s quick, easy and easily adaptable to your team. Living in Seattle for 10 years and the Pacific Northwest most of my life, makes me a Seahawk fan through and through. 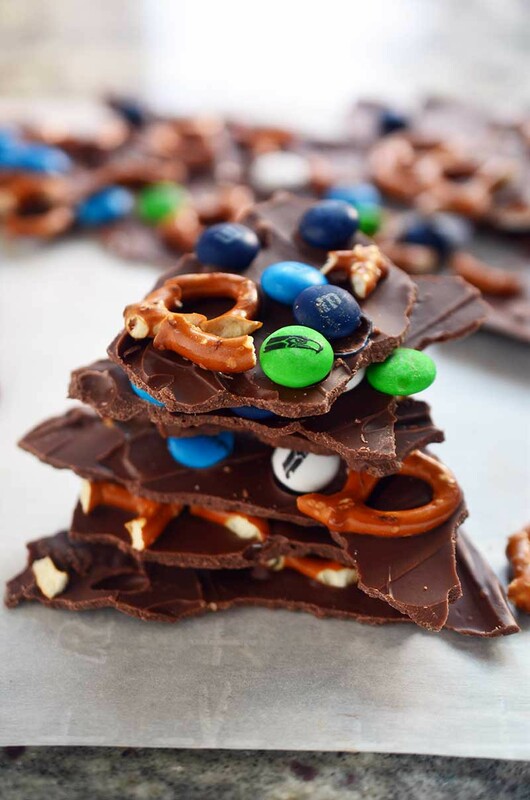 Obviously that means when it came to this Game Day Candy Bark, I was ready to get to pickin’ and pick out all of the green and blue M&Ms in the bag to represent my Seahawks. But then I found the M&M NFL Team Blends and suddenly my life got so much easier. 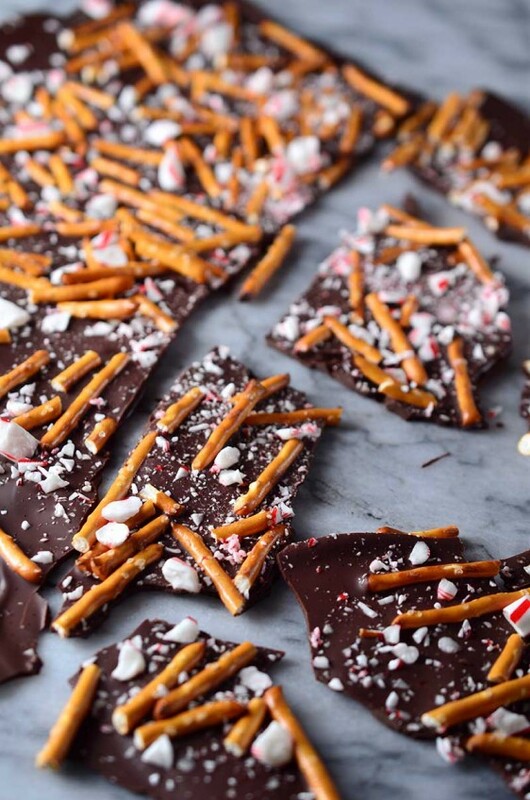 Speaking of easy, that is exactly what this candy bark is. 3 ingredients and about 30 minutes chilling time is all you need. No baking. No gathering a bunch of ingredients. This means that you have more time for all of the game day festivities! 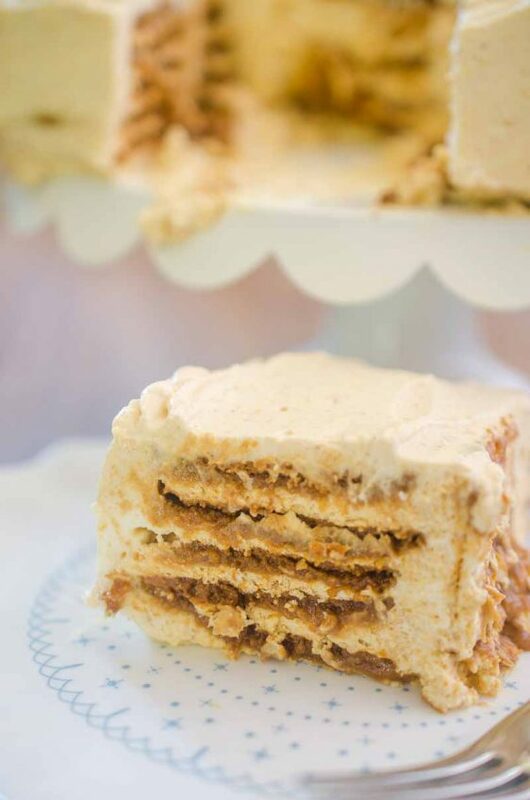 While you’re planning all of the festivities, be sure to check out the other recipes in this collection. 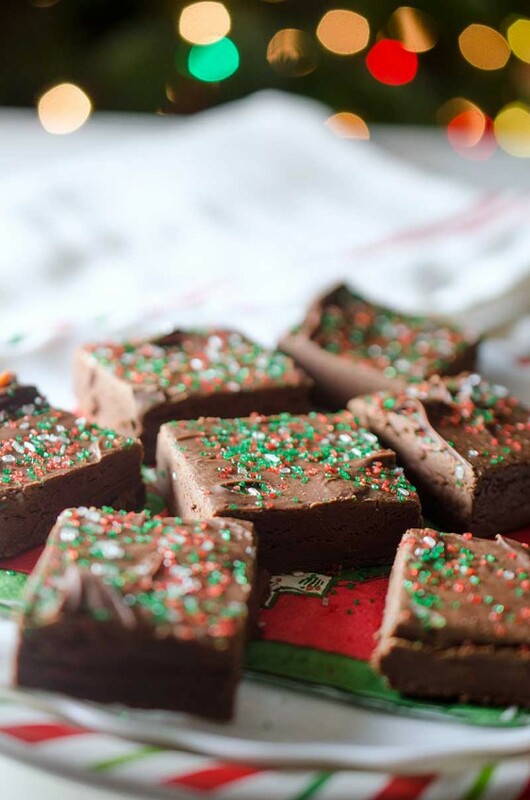 Place chocolate in a microwave safe bowl and heat in the microwave in 30 second increments until melted. Line a 10in x 5in baking sheet with parchment paper. Spread melted chocolate over the parchment paper. Sprinkle pretzels and M&Ms over the top. Press pretzels and M&Ms into the chocolate. 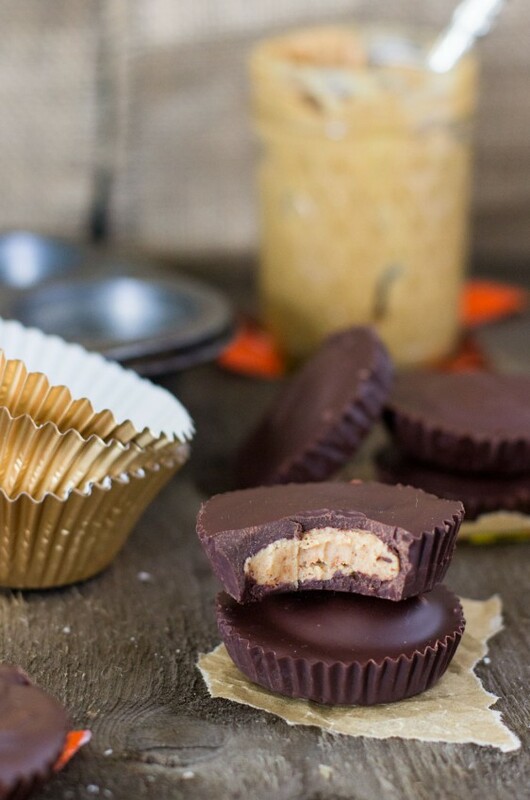 Refrigerate for at 30 minutes or until chocolate hardens. Once hardened, break into pieces. Store leftovers in an airtight container in the refrigerator. This is such a great idea! My hubby’s birthday is just around the corner! Might need to make this for him! This looks amazing! 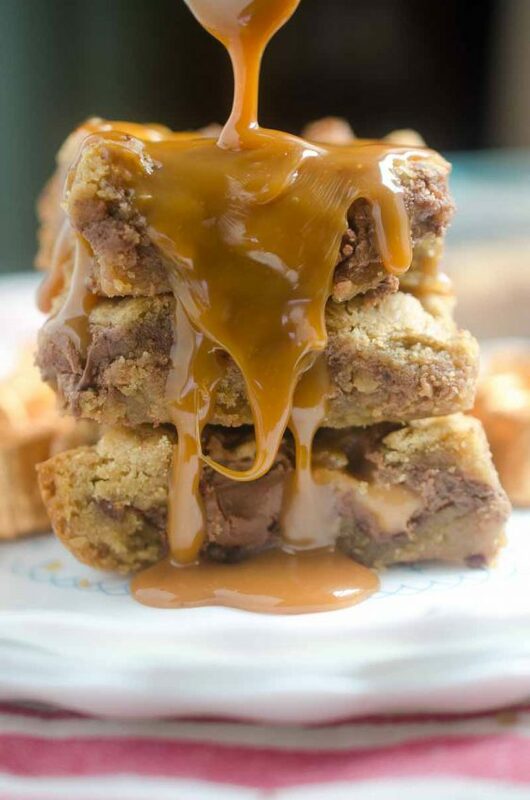 Great for game day for sure! OH my goodness!! I love this bark!! SO GOOD!! So many goodies, but my eyes are on this bark! So, so cute! I was in love when I saw my team’s little logos — so cute! Yes please! I love your game day bark and the rest of the recipes too! So much fun inspiration!